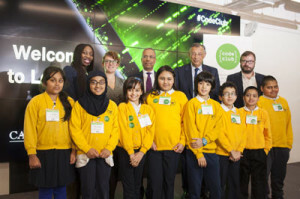 Canary Wharf Group has announced its agreement to become a financial sponsor of Code Club, with the goal of providing after-school coding classes to 75% of Tower Hamlets’ primary schools within the first year. 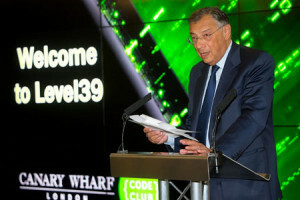 As part of the agreement, announced at an event at Canary Wharf Group’s Level39 Technology Accelerator, technology professionals from the surrounding financial services and business community will be encouraged to volunteer and deliver the coding classes for 9-11 year olds. 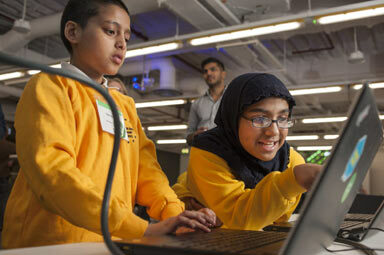 Code Club, a nationwide network of volunteer-led after-school coding clubs for children aged 9-11, is hoping that 50 clubs will be established in Tower Hamlets as a result of the event. As around 12 children attend each club, this means that 600 children will be taught coding skills. Code Club would like more businesses across the UK to encourage their programmers to volunteer. With over 500 schools wanting to start a Code Club, now is the time for companies to take action and invest in the programmers of the future.